I have an overwhelming love of peanuts (of any sort), and of wasabi peas. The other day I had been to the grocery store and had purchased both. 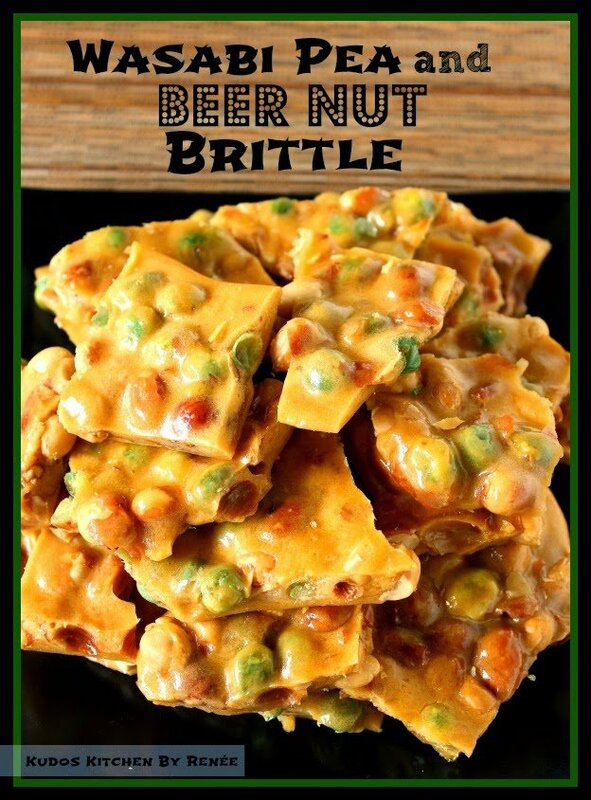 It was after I saw both items sitting next to each other on the kitchen counter that I came up with this idea of Wasabi Pea and Beer Nut Brittle. Yes, it may seem like a completely nutty combination…but it works!!! If you’re afraid that the flavor of the wasabi will be overpowering and harsh, not to worry. It’s flavor is completely mild and almost undetectable, but it’s just enough to give this brittle a little kick at the finish. It’s a buttery, sweet heat that can’t be beat! What a treat! -Prepare a baking sheet by covering it with foil and spraying it liberally with cooking spray. -Continue cooking and stirring until the mixture turns golden brown (approximately 7-10 minutes). -Stir in the salt, wasabi peas, nuts and baking soda. -Remove the pan from the heat and carefully stir in the vanilla. -Working quickly (and carefully), spread the brittle mixture evenly out onto the prepared baking sheet. 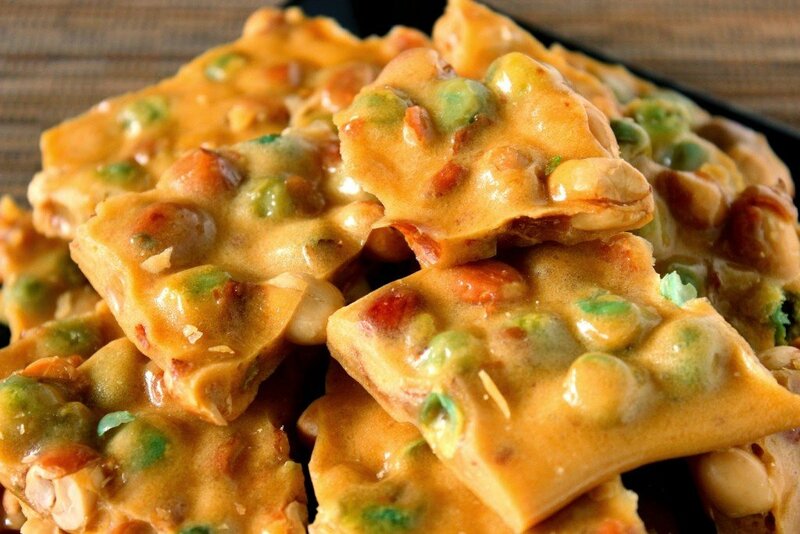 -Allow the brittle to cool completely and then break into chunks. 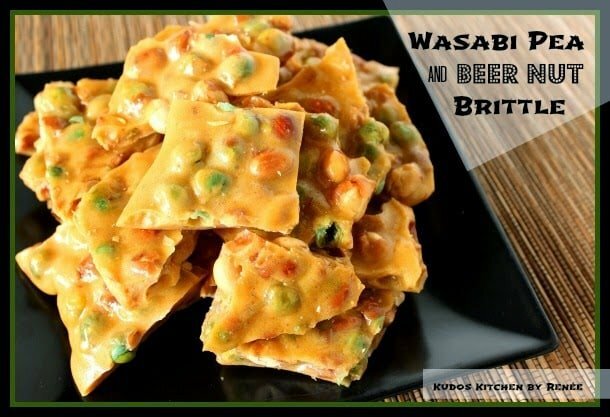 Surprise your family and friends with this Wasabi Pea and Beer Nut Brittle because they’ll never see this tasty and unusual flavor combination coming….Cheers to that! I've NEVER had peanut brittle. I need to change that! I love this twist on the classic nut brittle! I've seen all kinds of brittles in my time but never, never one with wasabi peas and beer nuts. Wow. No way! That brittle sounds fantastic! Your glasses are beautiful too! So creative! 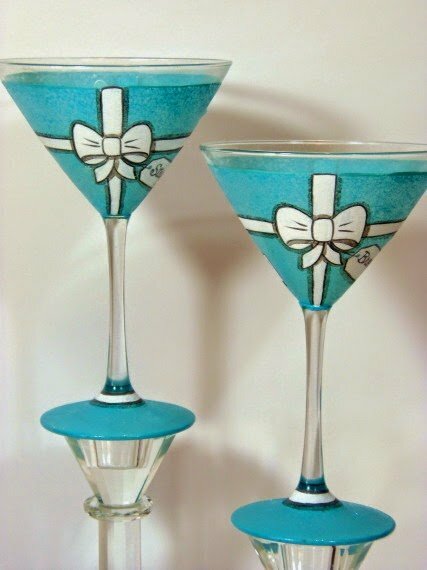 My hubby would love this recipe! WHAT?! This is awesome. I know what my Dad's getting for Christmas now. He'll love it! This sounds totally weird and AMAZING! Must try this! What a fantastic flavor combo. How cool is this. I love this recipe. It`s perfect. 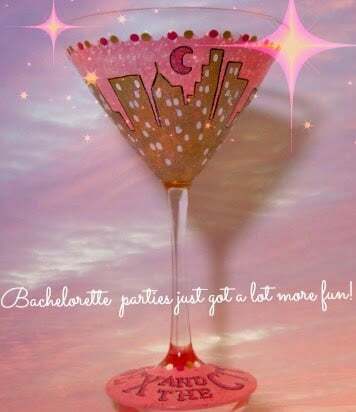 My husband would possibly re-marry me for this one! Your glasses are so stinkin' pretty! !